Electrostatic filters are a long lasting, low maintenance air filter solution for applications such as HVAC filter circulation systems, vehicle air filtration systems, industrial and manufacturing facilities and residential filtering requirements. The filters work by forcing air across the honeycomb design or woven filter screen, creating a natural electrostatic charge. 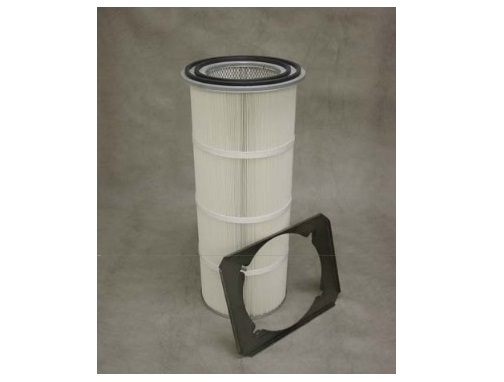 Synthetic materials such as polypropylene or polyurethane media are used in the fabrication of the filter screen, allowing for the development of the static charge. As the air is forced through the filter, the particulates in the air are attracted by the charge and cling to the filter fibers. Air cleaner filters are used to remove unwanted particles from the air, these particles include dust, pollen, bacterial microorganisms, mold spores, mineral dust, animal dander etc. All of these contribute to poor air quality which can lead to minor allergies and or respiratory problems. Filters greatly improve the quality of air within a space, and allow for the more efficient operation of HVAC and air circulation systems. The required amount of dusting in a space will be reduced as electrostatic filters can remove up to 35 percent of microscopic particles. For persons prone to asthma or seasonal and dust-related allergies, air filters can help to ease symptoms and improve breathing. An electrostatic filter is generally effective in capturing particles 1 micron and larger. For higher levels of particle removal, precision air filters such as HEPA air filters or ULPA filters should be employed. Compatible with most standard air-handling systems, electrostatic filters are able to be placed directly into an existing system. If required, custom shapes and/or sizes can be fabricated. Due to the low resistance to air flow of the filter, it is an energy efficient solution. The filter screen does not require any power source as the static charge is produced naturally through the friction of the air across the screen. The surface of the screen then attracts the particles like a magnet, allowing them to cling to the fibers and removing them from the air passing through the filter. Over time, these particles will build up and the filter will become less effective, but electrostatic filters are able to removed and cleaned easily using a garden hose or vacuum cleaner. Furthermore, they are an environmentally friendly alternative to the traditional paper disposable filters and if maintained properly can be an almost permanent filtering solution that does not require replacement. 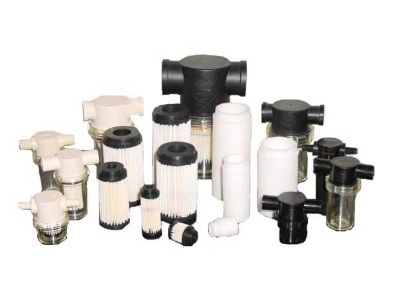 The high dust and particle holding capacity of electrostatic filters makes them ideal filter options for many environments in order to create a generally healthier overall air flow. Electrostatic Filters Electrostatic filters work by charging the dust particles in the air, which attracts them to the metal plates in the filter. They utilize synthetic material that develops an electrostatic charge as friction, which is provided by air flowing through the filter and is applied to the plastic fibers. The electrostatic charge that is developed as air passes through the filter increases the filter's attraction to particles such as bacteria, pollen, molds, and dust.